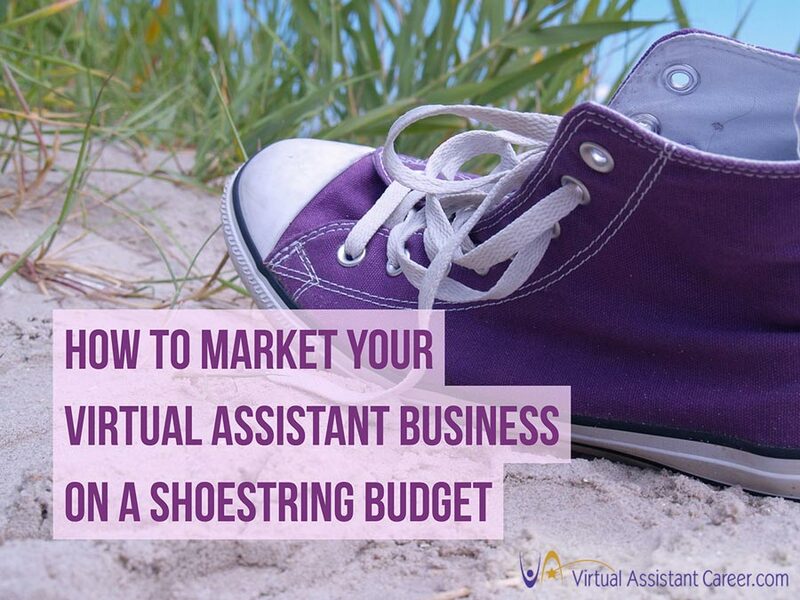 If you’re just starting out, or you are finding that you’re short on funds, you may need to find ways to market your virtual assistant business on a shoestring budget. Just because it’s inexpensive doesn’t mean it’s not effective, though. In fact, some of the most effective forms of marketing are the least expensive. You can get inexpensive business cards online from websites like Vistaprint or make them on your own printer with your computer. There are really cool business cards now from Avery that don’t look like you made them from your own computer. I don’t recommend using the free versions of business cards if you order them online (usually these will have the printers logos on them somewhere which looks cheap), but you can usually find a coupon or get a discount code or you search for them and can get cards inexpensively. Now, you need to actually use these business cards. When you go to any event, be sure to bring your business cards. When you have any reason to hand out your phone number to anyone, for any reason, even if it’s not totally related to business, give them your business card. You never know when someone will need the services you offer, or when your friends and family will meet up with someone who needs your services. Hand your cards out freely. It’s very important to watch your budget, but don’t be cheap. Using self-hosted WordPress.org makes having a website with a blog that looks professional really easy. You can get free themes off WordPress.org, buy a domain for about 15 dollars, and host your website for as low as 10 dollars a month. We offer reliable web hosting (by reliable I mean our host never goes down and has a 99.9% uptime) for VAs at $99.95/yr which works out to around $8/mth. Every penny of that cost is worth it. If you’re technological deficient and can’t afford to hire someone, consider using a website builder that offers a blog function. 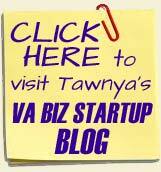 You want the blog to be on your website and not separate from your website like Blogger or WordPress.com blogs. However you choose to do this, the next step is to write regular informative, keyword-rich blog posts that you promote via social media. When you write a blog post, post it to social media. When you take a picture of something, or have a question about something you’re creating, mention it on social media. Use social media to engage with your audience in creative ways. You can use social media to get email list signups, promote events, and more – all free. 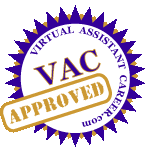 TIP: Test the waters by speaking for the first time at our Virtual Assistant Conference. What better way to learn to step up to the podium and speak than at a conference for your own industry. Apply to be a speaker here. When you really have no money, a great way to get the word out is to create a lot of buzz. You can do this in a number of ways. Create a viral video, write a controversial blog post, or have a contest with videos that get voted on by the video creator’s friends, family and audience. It’s a great way to get people talking and to get free advertising. Offer a relevant and amazing prize package and it’ll also create buzz. If you sell products, consider starting an affiliate program as a way to get more people to tell others about your products and make more sales without it costing you anything more than a percentage of sales. 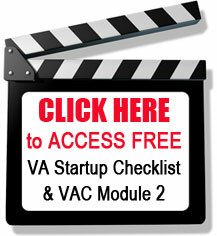 Here’s an example of my affiliate program for my VA Products.